Gary J. Byrne served his country in different roles, including in the US Air Force, a federal air marshal and as a uniformed Secret Service officer. 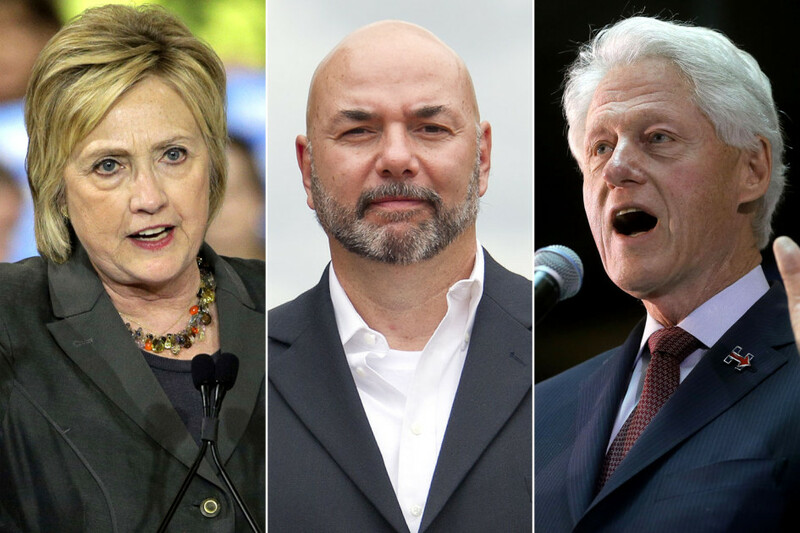 This proud American firmly believes that it is his role to do anything and everything in his power to keep Hillary Clinton out of office. Byrne went on to state that he wants Americans to vote with their conscious, but he firmly believes that they need to have all of the information available in order to do so. 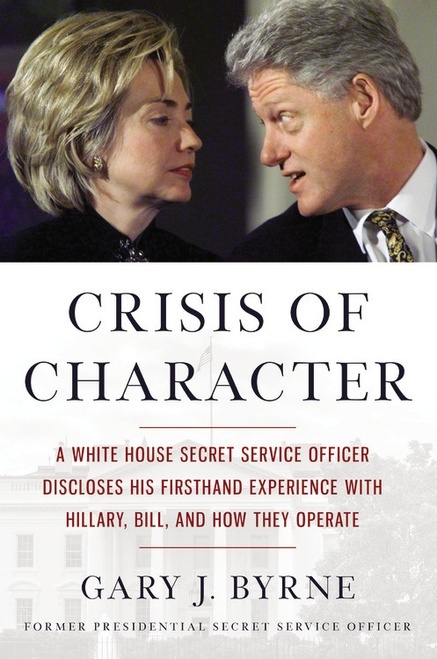 This book, Crisis of Character: A White House Secret Service Officer Discloses His Firsthand Experience with Hillary, Bill, and How They Operate is loaded with information the Clintons desperately do not want to get out.